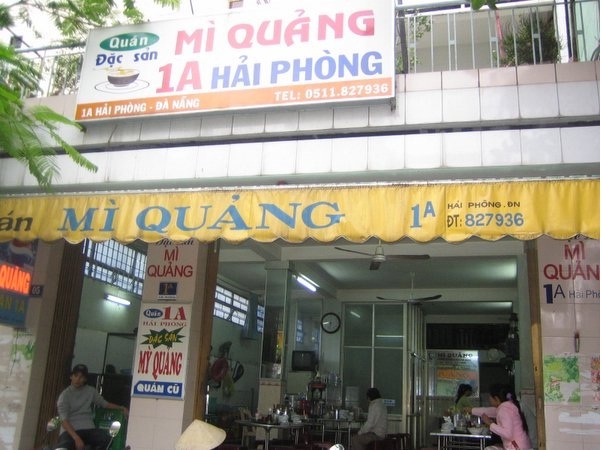 Why Quang Noodle Style - 1A's Mi Quang is special ? 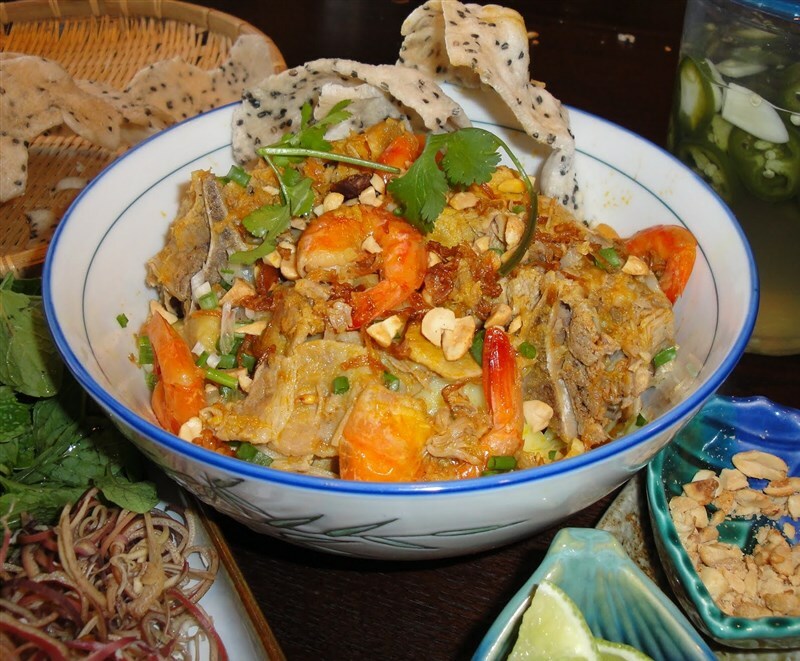 For a long time, My Quang has long been known as the spirit of Quang Nam Cuisine. Now, besides Quang Nam province, many places also have My Quang. It goes with Quang Nam people to everywhere as a friend. It usually exists in “native village” party of Quang Nam people who live far away from their country. Like Pho, Bun or Hu tieu, Quang soft noodle soup is also made from rice. However, it has the own special flavour which is unlike to any other dishes. The noodles are made from rice flour sliced into pieces. The filling of noodles is made from the different material like shrimp, chicken, pork, beef,… There is also noodle for vegetarians. Quang soft noodle soup tastes best when being served with a variety of herbs, such as mint leaves, houttuynia, cabbage, onion, coriander, banana flower and so on. 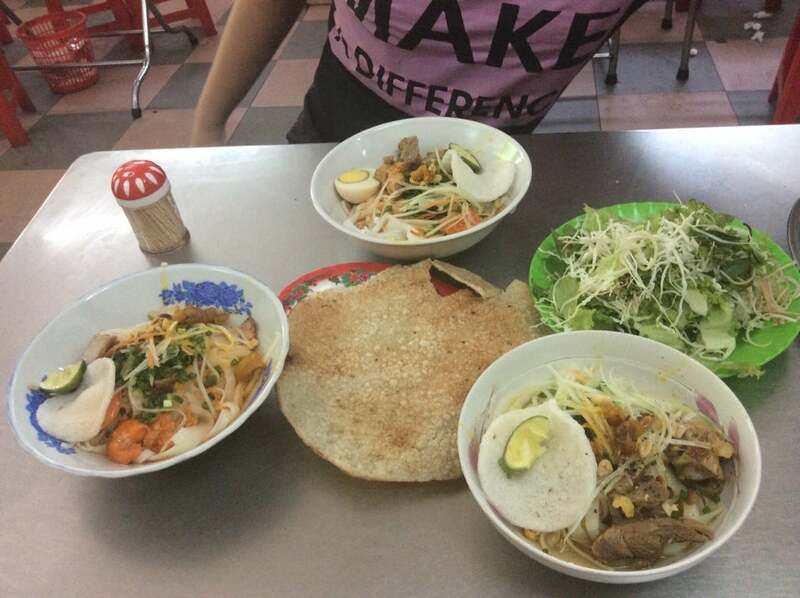 A bowl of Quang soft noodle soup is normally dressed with pieces of Banh Trang (also called – baked rice paper), roasted groundnuts, shrimp or pork, which look very tasty. If you go with kids, you can ask to make a small portion. It's better to get there by taxi. It can be really crowded so you may need to wait for a while. This place is well known, very busy and good!! The best my quang! The new prices are 25, 30 and 40, they have an English menu. It was absolutely good, although I suspect if you know where you can find better. But just a nice meal for a fantastic price; 20.000 dong.